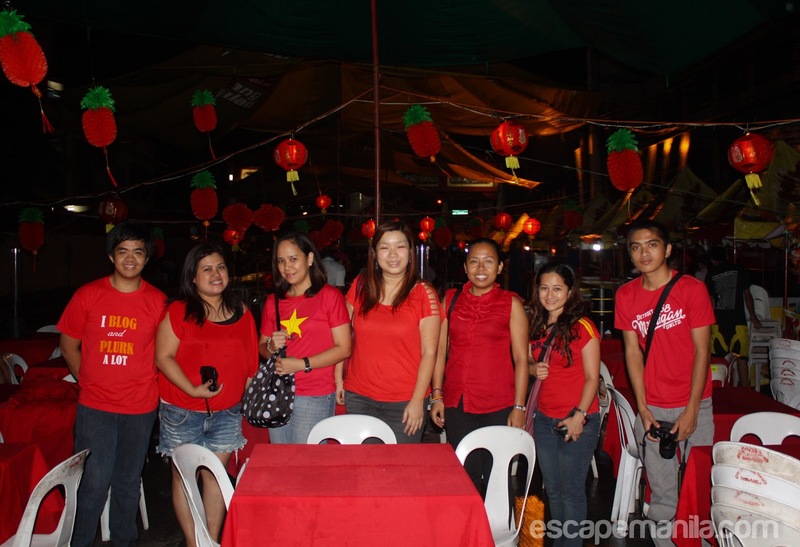 The Davao Bloggers community had organized a photo walk session and food trip to celebrate the Chinese New Year. It was a day of Chinese architecture, tradition and food. 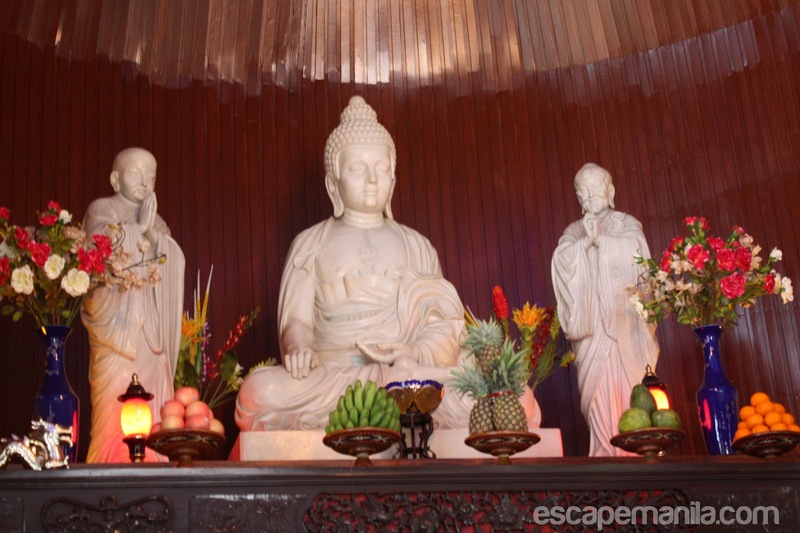 Our rendezvous was at Lon Wa Buddhist Temple. 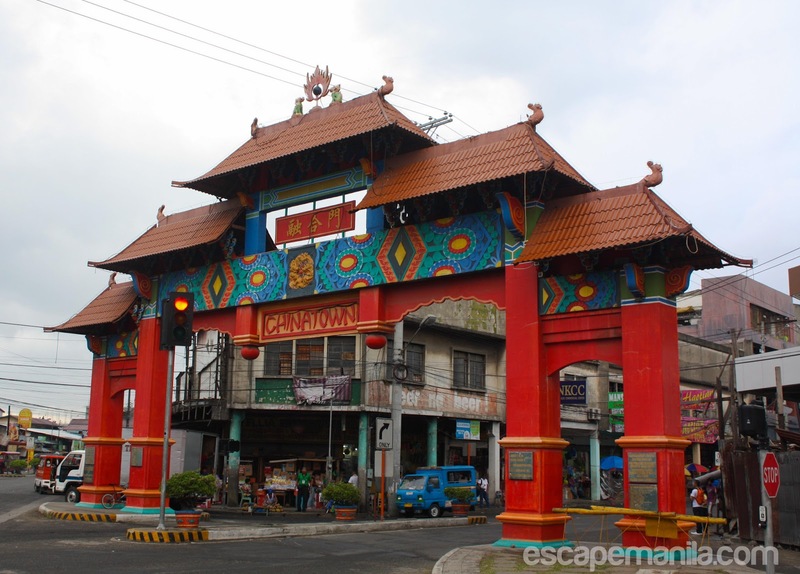 I have been here in Davao for years but I have never visited this temple. 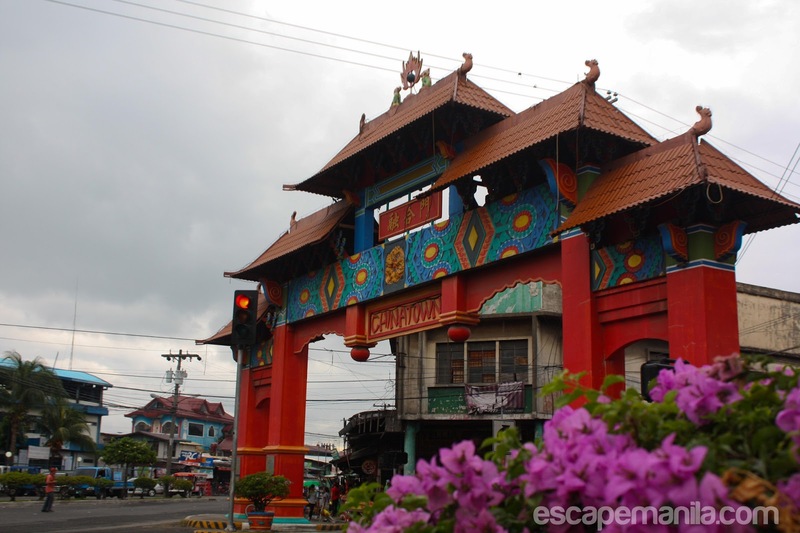 I only saw it maybe a couple of times from a jeepney ride but I never had a chance to go inside it. 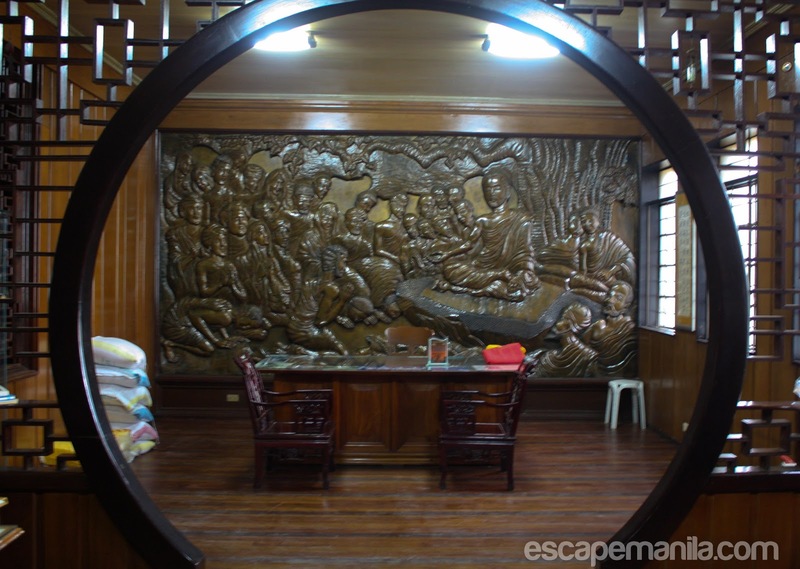 I was excited, I love temples and Chinese architecture so when I finally entered the Chinese temple, I was ecstatic. The interior of the temple was colorful. I have been to a lot of bigger temples in Singapore, Thailand and Cambodia but of course the experience was different. 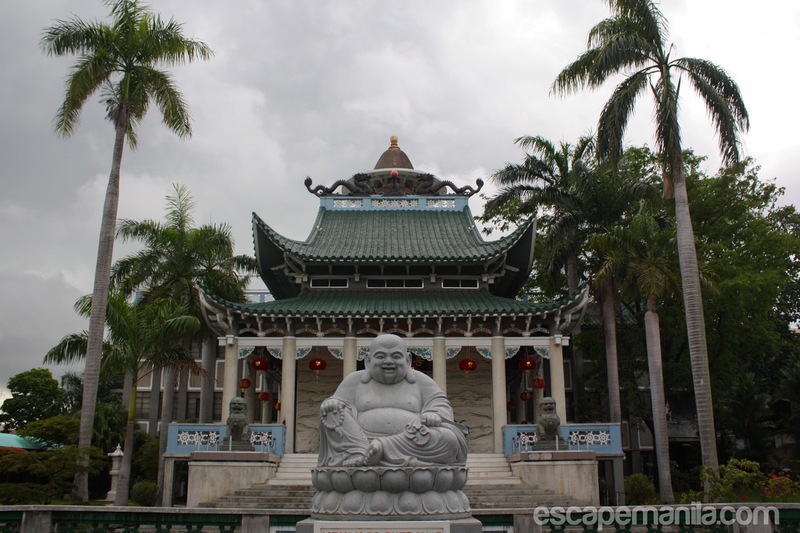 The Lon Wa Buddhist Temple might be small but it’s worth a visit. The rain started to pour in so we decided to leave the temple and proceeded to the arch of prosperity in Uyanguren. 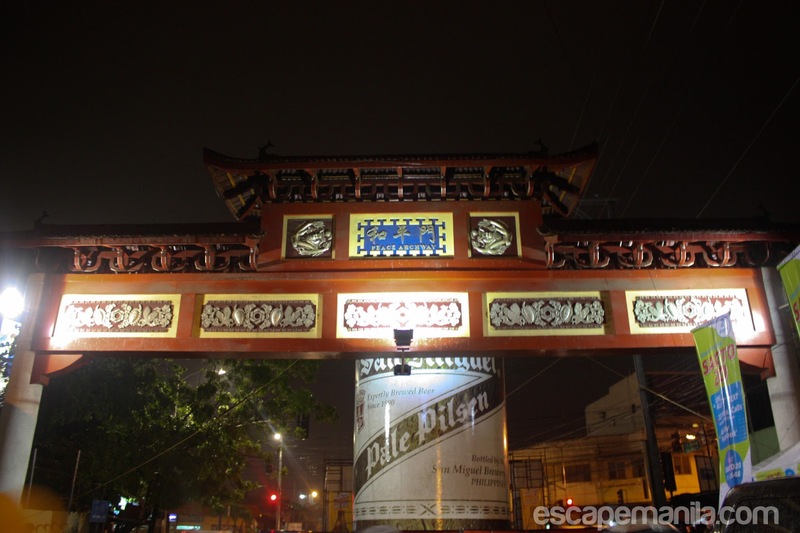 After taking a couple of photos we walked our way to the arch of Unity near Magsaysay park. Then we went to DCLA and had our milk tea. 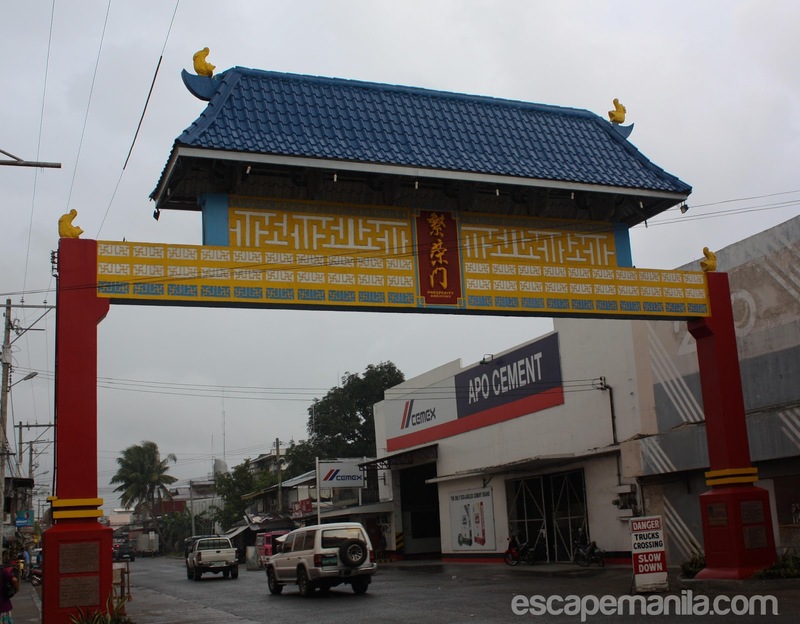 Were were supposed go to the arch of Friendship but it was already raining cats and dogs so we decided to go to a traditional Chinese restaurant, ate and hoped that the rain would finally stop. Dinner was served and the rain subsided so we agreed to go to the Arch of Peace in Sta. Ana avenue. There was supposed to be a street party there but due to heavy rains, it was cancelled. Our photo walk and food trip was officially over. I am looking forward to more photo walks soon.